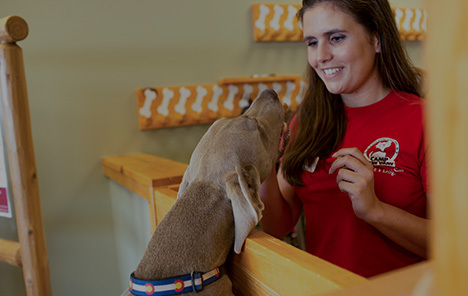 Whether you are going away for a week or just the day, Camp Bow Wow® offers the dog care services you can rely on. 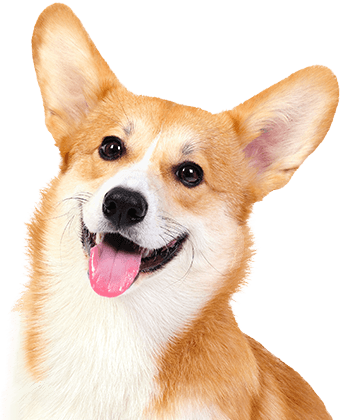 We are the premier provider of dog care in South Pittsburgh and seek to enhance your pup’s quality of life when you can’t be with them. Our doggy day care is perfect for working pup parents, while our overnight boarding is there for you when you travel. We also offer reward-based training programs that can fit any schedule. 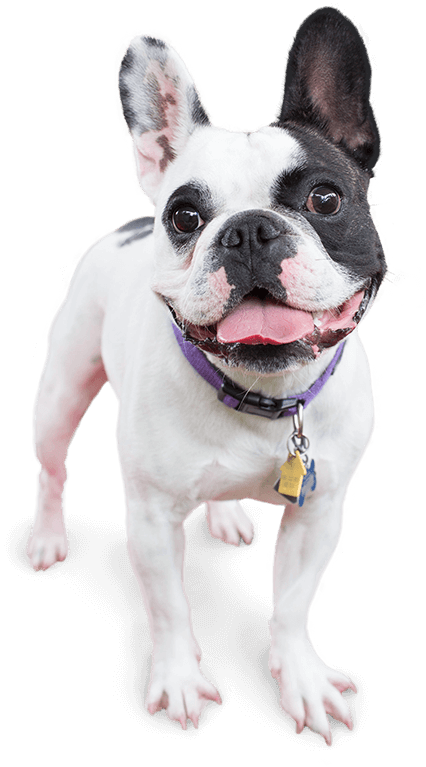 We provide both group and one-on-one training classes that are perfect for dogs at every learning level. Camp Bow Wow Pittsburgh South strives to provide the safest environment for your pup. All our Campers are interviewed to make sure they play well with others and our Camp Counselors are all thoroughly trained and certified in pet first aid and CPR. For added assurance, you can even check in on them from wherever you are via our live web cams. So leave your worries behind—your pup will have a Dog Gone Good Time® at Camp! Come see what all the bark is about today. Contact us at (412) 885-2267 to schedule your pup’s interview. Get your first day free!